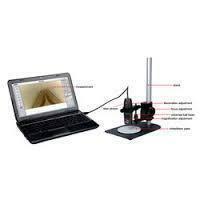 - Biological Microscopes have standard feature of Ball bearing loaded, quadruple nosepiece with precise, positive stops for centered alignment of objectives. Chinese good quality. 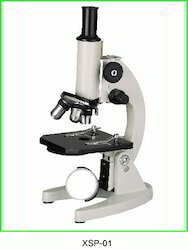 economical microscope. This lens has a movement option for ease of user.